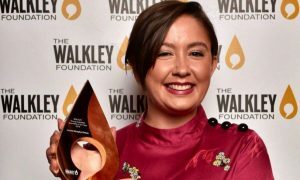 The 62nd Walkley Awards for Excellence in Journalism have been presented in 30 categories. 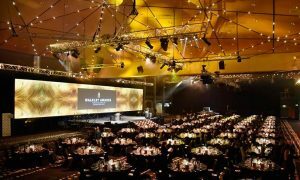 Around 600 journalists and guests gathered in the Plaza Ballroom of Brisbane’s Convention and Exhibition Centre last night for the awards event hosted by Lisa Wilkinson. 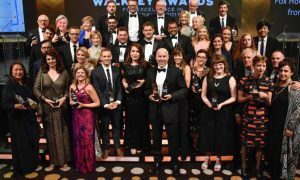 ​Fairfax Media’s Michael Bachelard and Kate Geraghty took out the Gold Walkley Award​ for their work “Surviving IS: Stories of Mosul”. 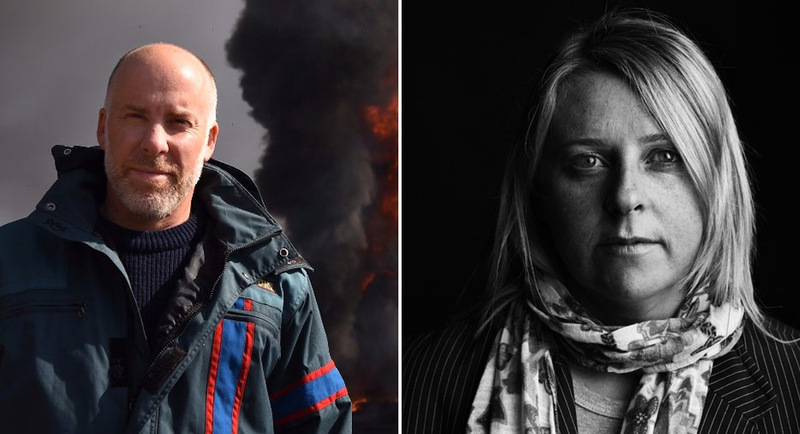 Bachelard and Geraghty were both speakers at Fairfax’s recent SMH Live: 2017 Year In Review event.